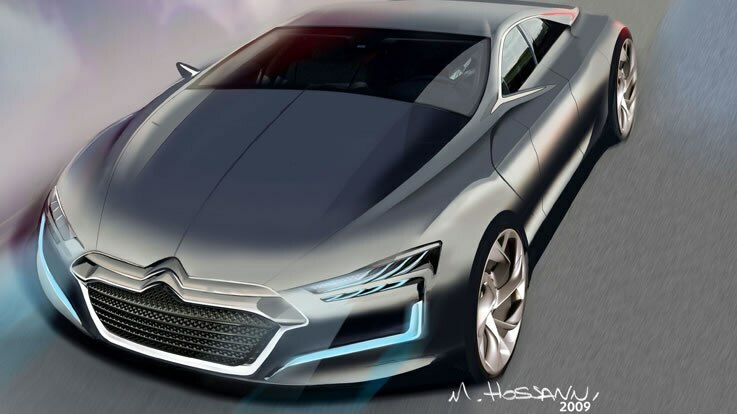 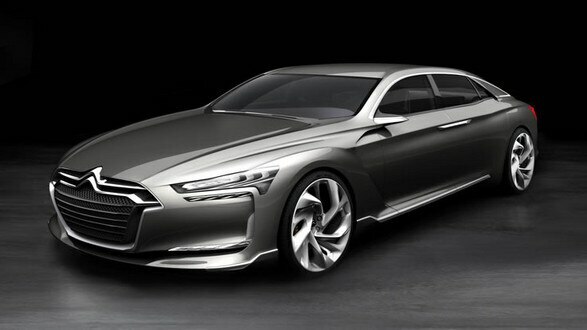 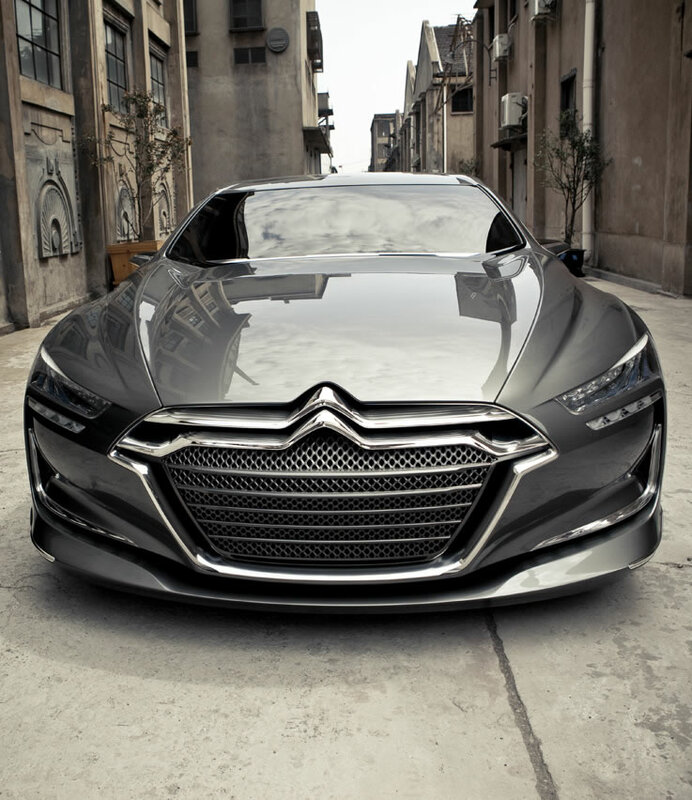 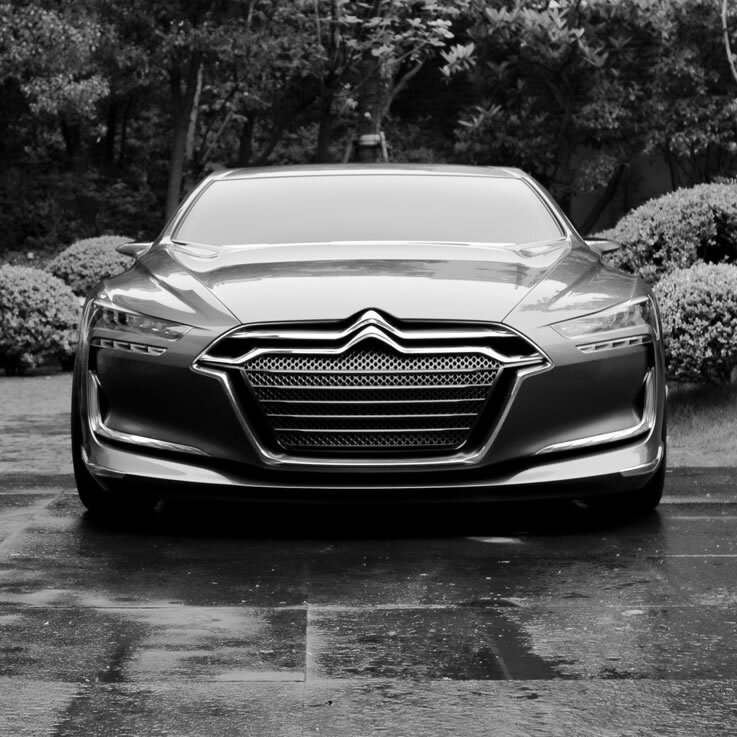 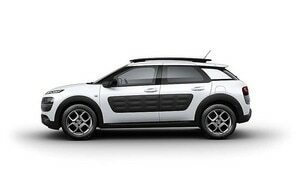 The Citroën Metropolis is a hybrid concept car designed by our international design team in China. This stunning car is a true work of art. 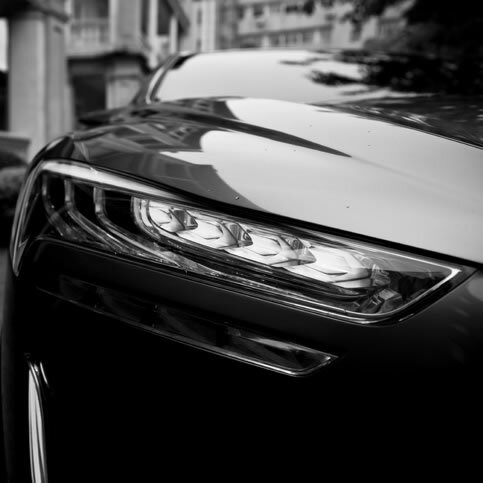 The Metropolis combines smooth surfaces, taut lines and sleek curves with strong features like a powerful front wing that gives the car an even more distinctive character. 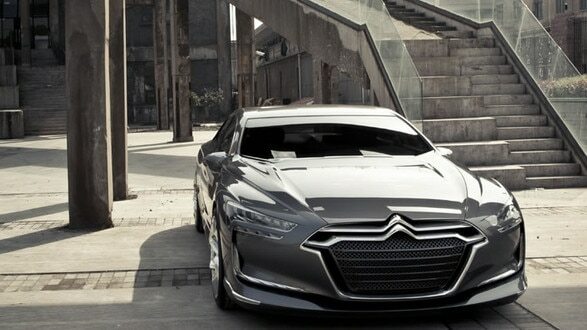 The car's styling is truly spectacular. 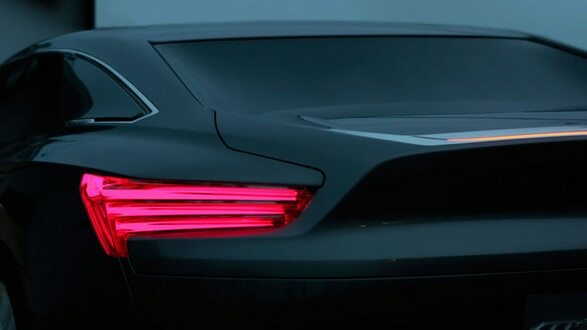 The intensity of its flowing surfaces changes with the light, revealing powerful curves and extra-fine detailing. 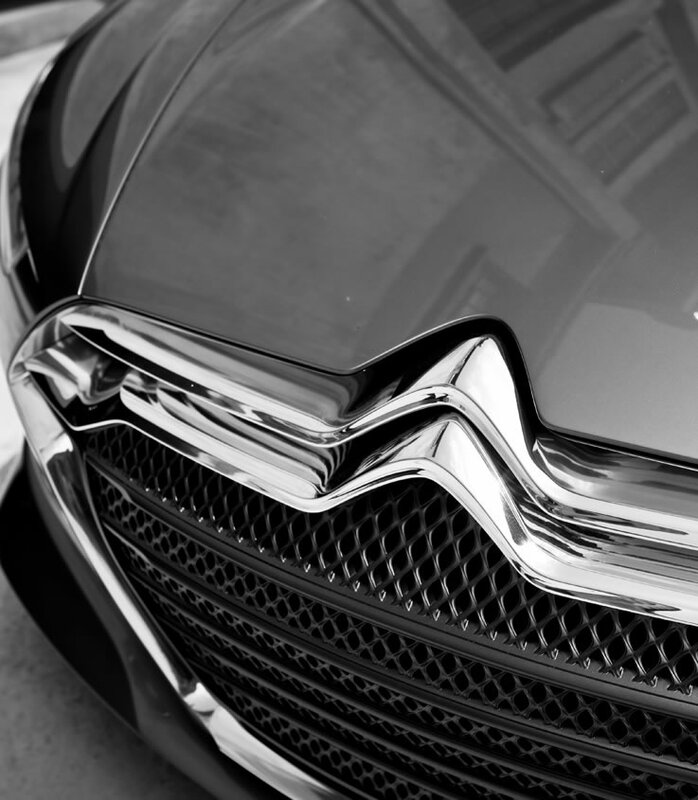 The fine detailing of the distinctive grille and headlamps hints at the car's remarkable power. 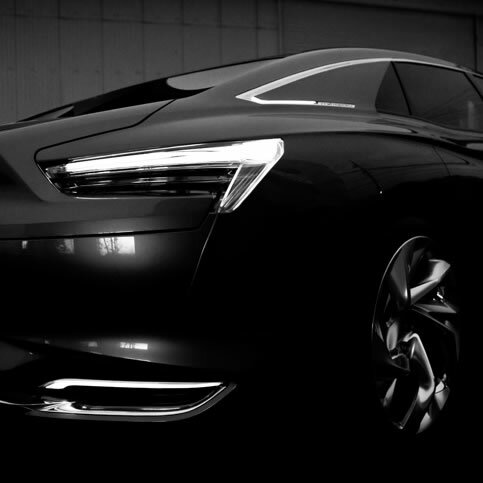 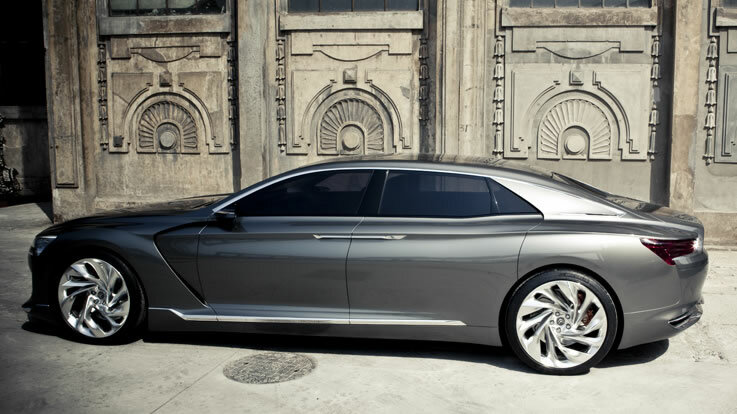 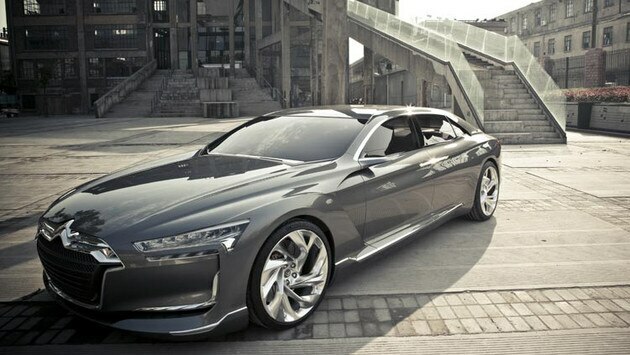 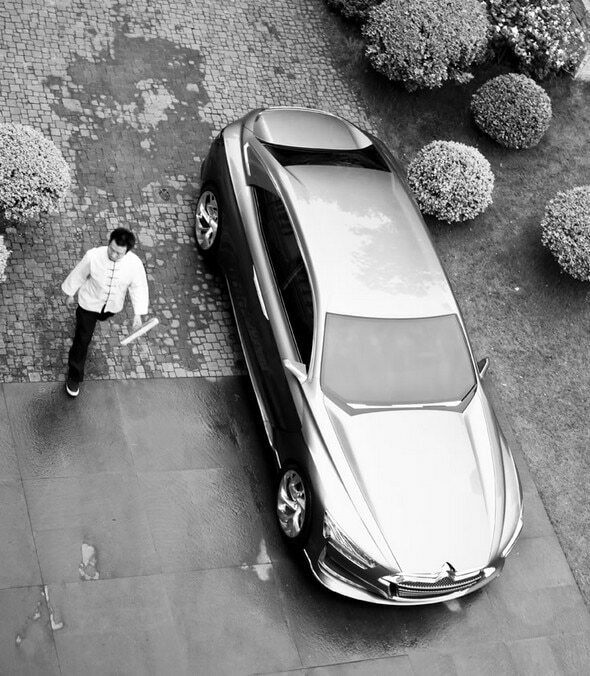 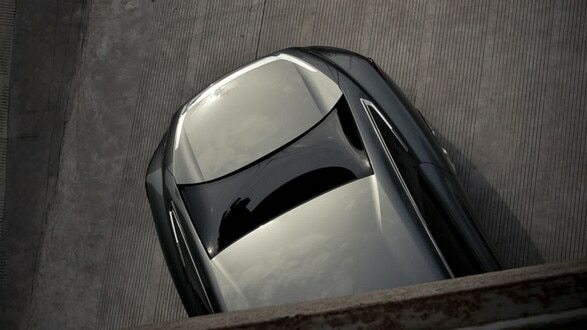 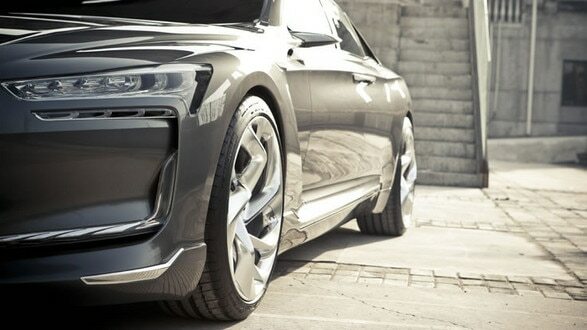 The Metropolis is a vision of creative luxury, boasting the sophisticated sedan styling that's essential in China. 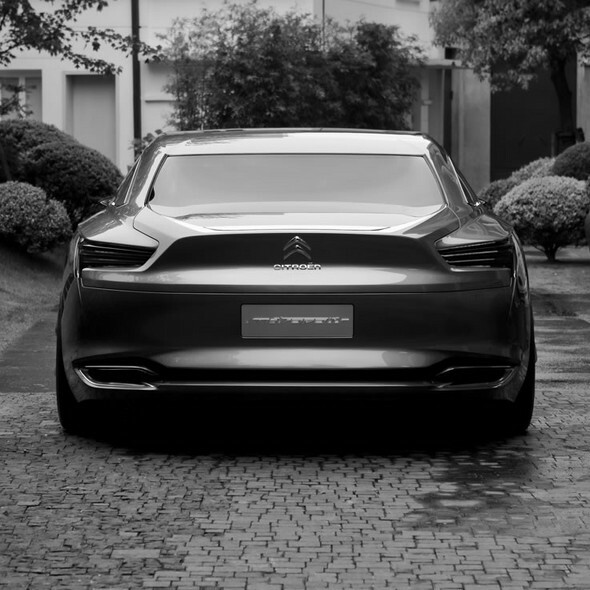 The back of the Metropolis is wide and stable but enjoys compact lines. The boomerang lights add an original finishing touch to the back view of the car. 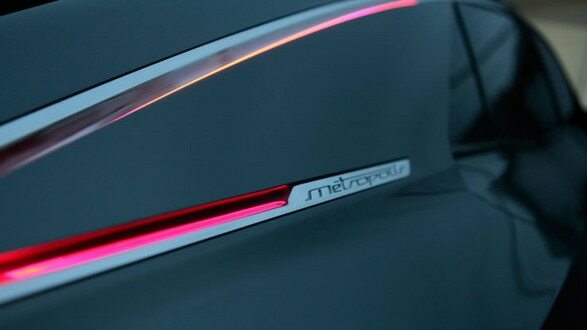 The inside of the Metropolis is inspired by the design of fans and traditional Chinese string instruments, which are signs of culture and sophistication in China. 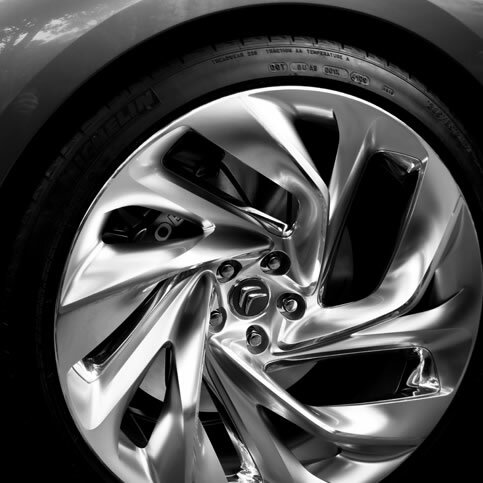 The creative, elegent design gives the car a welcoming, luxurious feel. 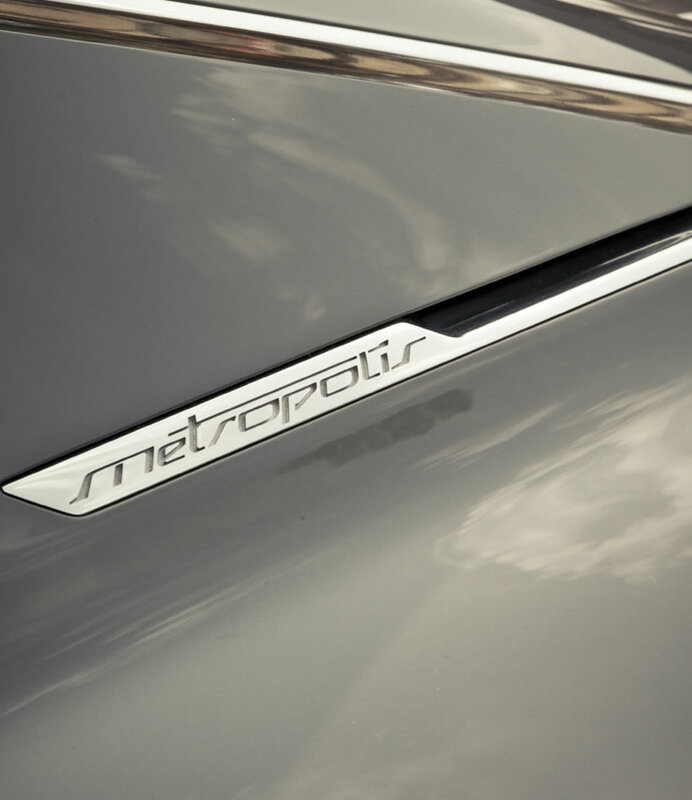 The Metropolis features a plug-in hybrid drivetrain that chooses the best operating mode at the time. 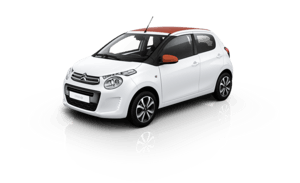 Full-electric mode is used when you start driving, in the city, at low speeds and when you decelerate. 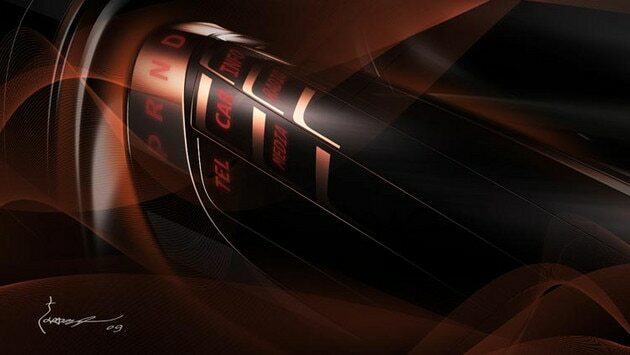 It relies on an electric motor that can raise its output from 55 bhp (40kW) to a peak of 95 bhp (70kW). 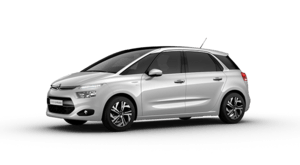 The combustion mode is used when you're cruising on the open road or the motorway, and the V6 2.0l (272 bhp) petrol engine performs at maximum efficiency. The over-boost function combines the electric and combustion modes to give you extra power when you accelerate, delivering up to 460 bhp in four-wheel drive mode when you need more grip.